He's a serial killer. A murderer of young women, all killed in brutal attacks. But despite Hamish Wolfe's conviction, he's always stuck to his story-he's innocent and he's been wrongly imprisoned. And now he wants someone to investigate and, more importantly, to write his story. Maggie Rose is a notorious defense attorney and writer whose specialty is getting convictions overturned. At first, Maggie is reluctant to even acknowledge Hamish's requests to meet, ignoring his letters. But this is a very charismatic and persuasive man, good-looking and intelligent. Amazing story line and the narrator is fantastic! 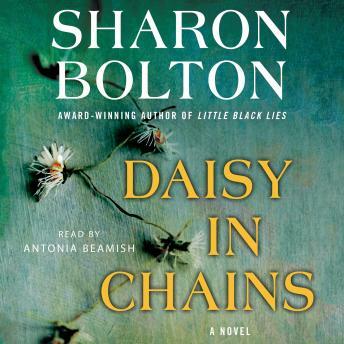 Sharon Bolton is my favorite author and continues to astound me with each new book.